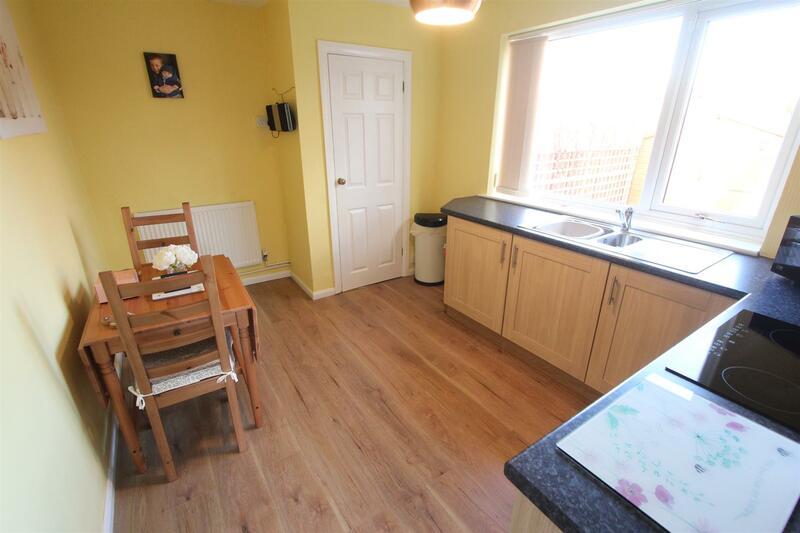 Vastly improved and refurbished traditional semi detached house on a good sized corner plot. 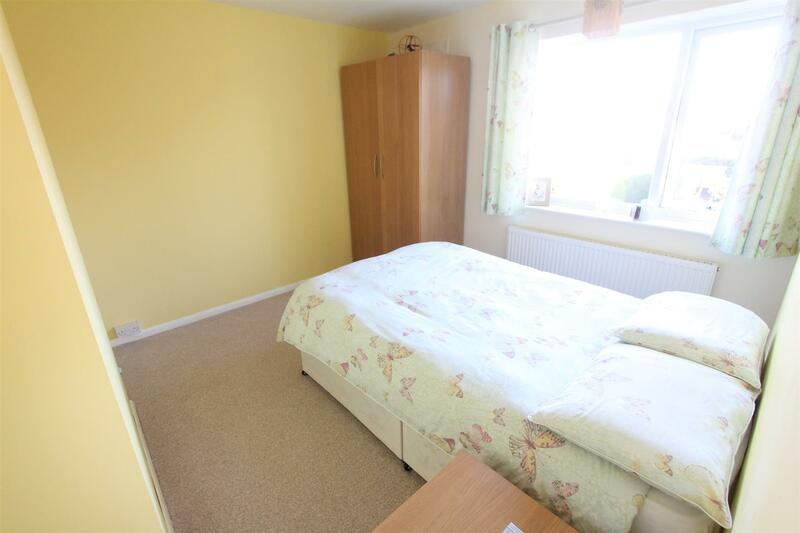 Popular and convenient location within walking distance of the village centre, including shops, schools, doctor's surgery, local parks and good access to major road links. 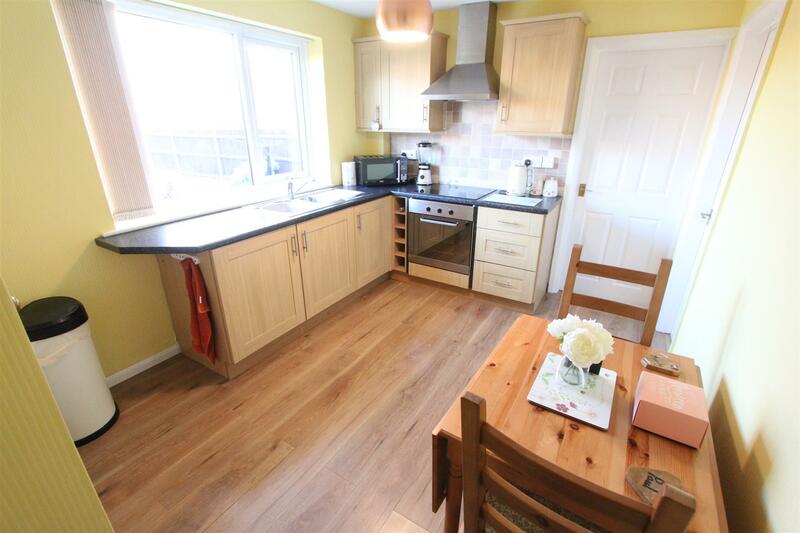 Immaculately presented including white panelled interior doors, refitted kitchen and shower room. 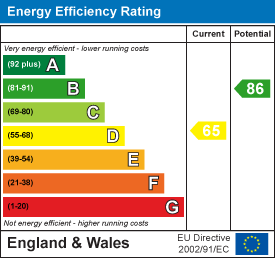 Alarm system, gas central heating, UPVC SUDG and UPVC SUDG soffits and fascias. 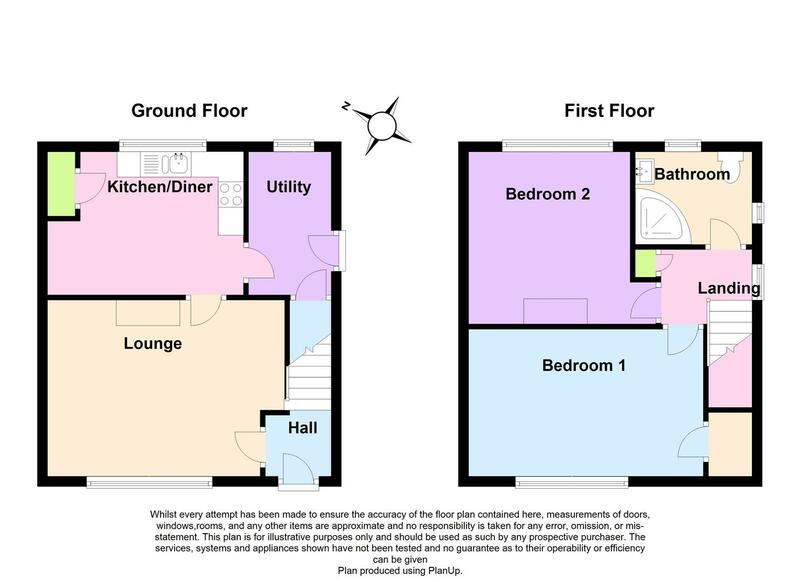 Spacious accommodation offers entrance hall, lounge, dining kitchen and utility room. 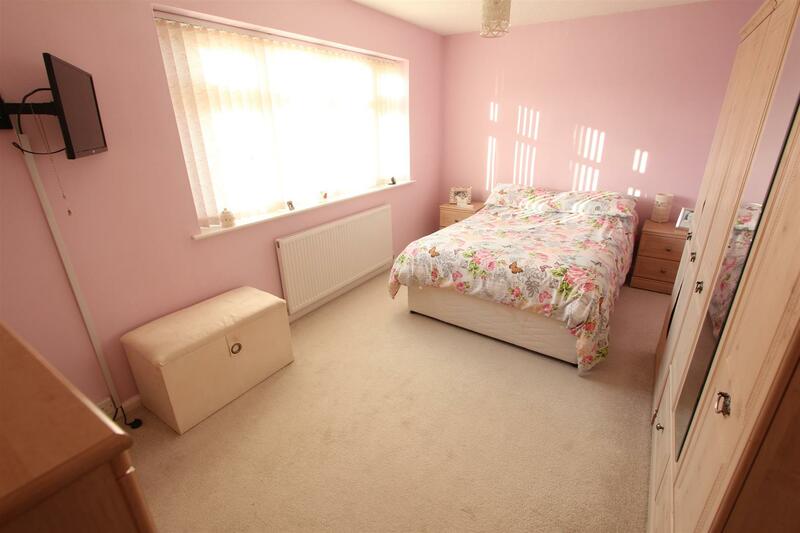 2 double bedrooms and shower room. 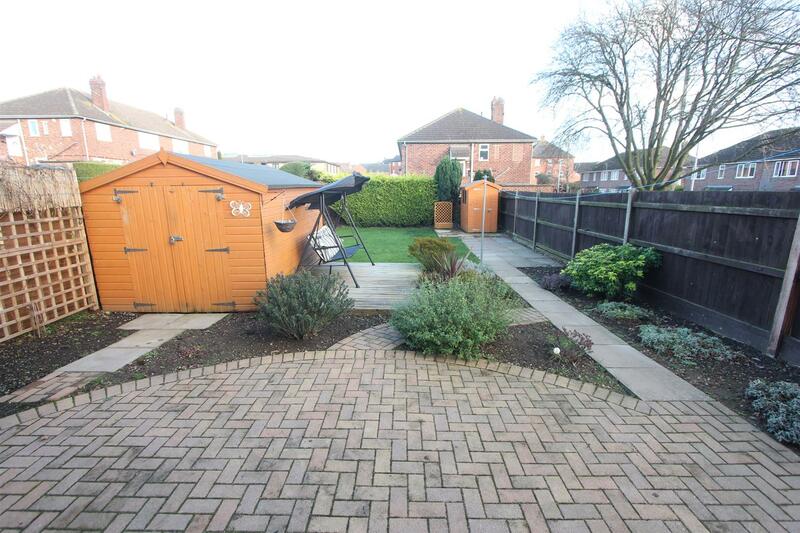 Driveway to front and good sized rear garden with 2 sheds. 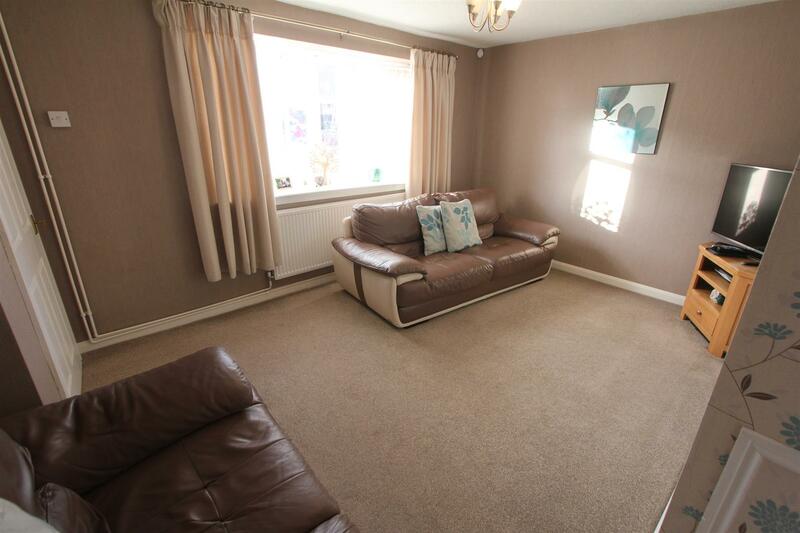 Viewing highly recommended, carpets, and blinds included. 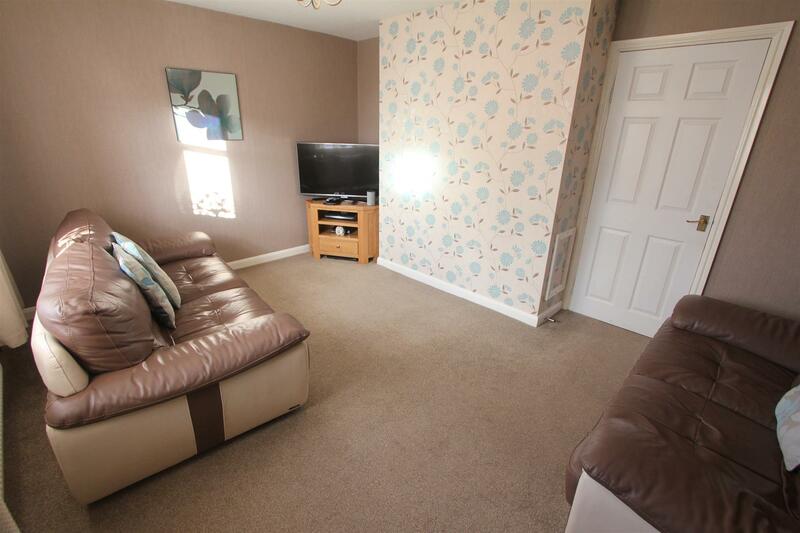 with single panelled radiator, TV aerial point including Sky. Wireless digital programmer and thermostat for central heating and domestic hot water. UPVC SUDG bow window to front. with plumbing for automatic washing machine. Single panelled radiator. Door to useful under stairs storage cupboard. Fitted shelving. UVPC SUDG door to the side of the property. with white spindle balustrades. Single panelled radiator. Wired in smoke alarm. Door to airing cupboard housing the Valiant gas condensing combination boiler for central heating and domestic hot water (new of 2015 with 7 year warranty). 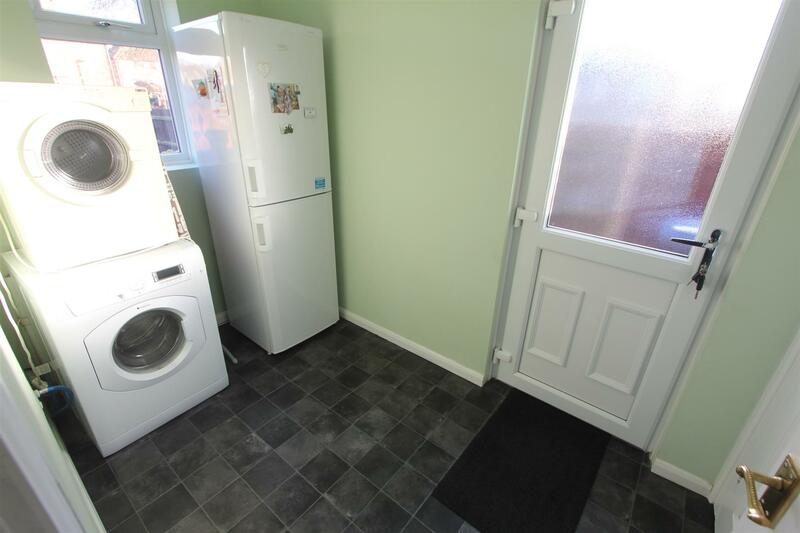 with single panelled radiator. TV aerial lead. Door to walk in wardrobe. 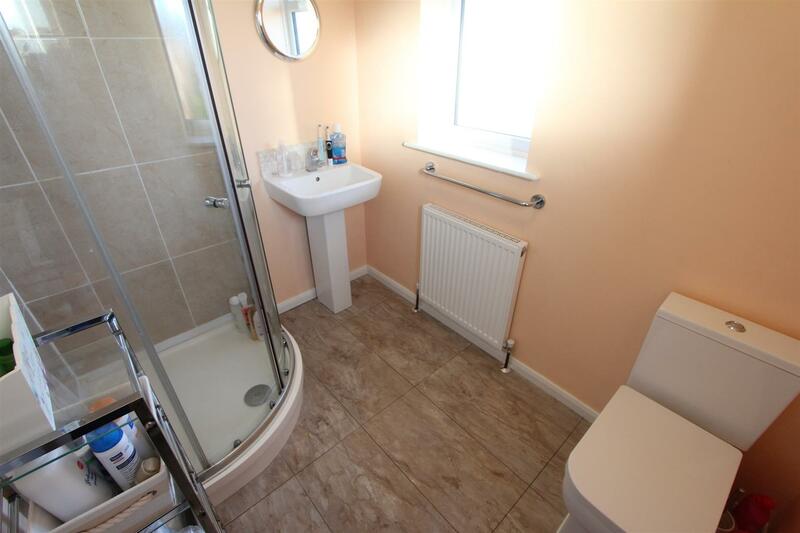 with white suite consisting fully tiled Quadrant corner shower cubicle. Pedestal wash hand basin, low level WC. Contrasting tiled surrounds. Laminate tiled flooring. Radiator. 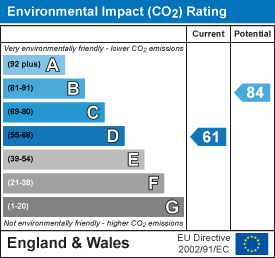 Extractor fan. The property is set back from the road, screened behind trellising. Having a full width stoned driveway to front. Wide access leads through timber gate down the side of the property to the good sized fully fenced and enclosed rear garden, which has a semi circular bloc paved patio adjacent to the rear of the property. With surrounding beds. Beyond which is a timber decking patio. Beyond which the garden is principally laid to lawn with surrounding beds. Outside tap and light. Two timber sheds (one with light and power.) The large shed measures 10 x 14 ft. 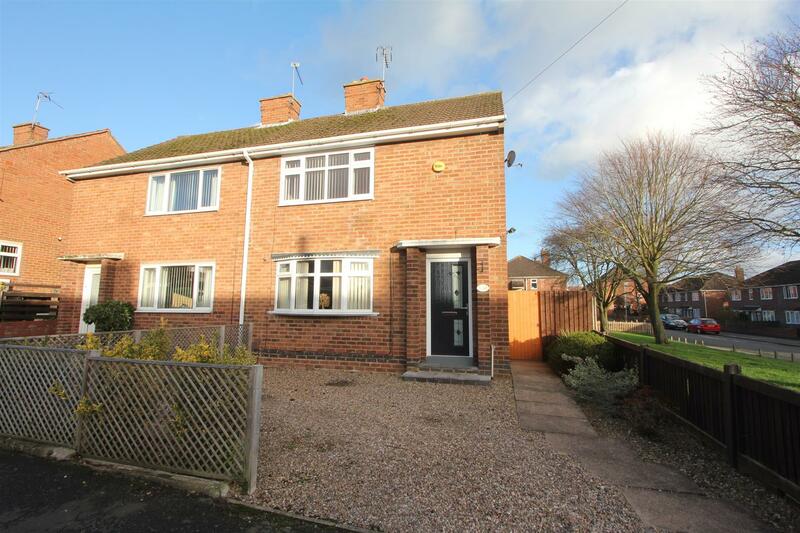 Vastly improved and refurbished traditional semi detached house on a good sized corner plot.